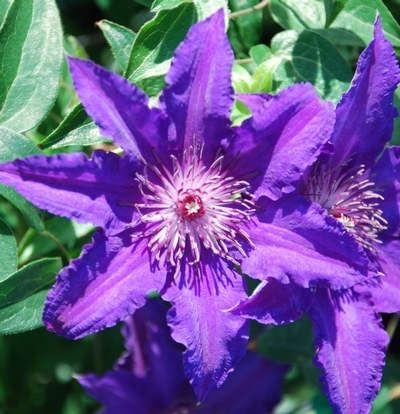 The petals of this lilac-purple clematis have lightly ruffled edges that are slightly deeper in color, giving the flowers a two-tone effect. 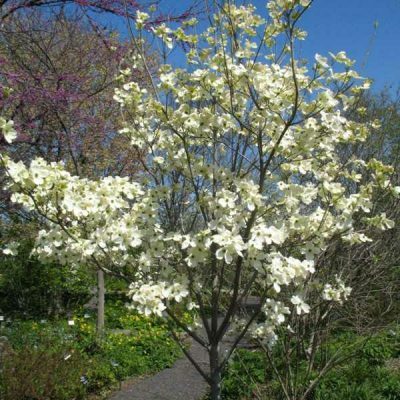 Blossoms are double in spring and single when they rebloom in late summer. Maria Louis Jensen is a compact variety that grows just 5 to 7 feet tall. Ideal for containers, small spaces, and pairing with other varieties. 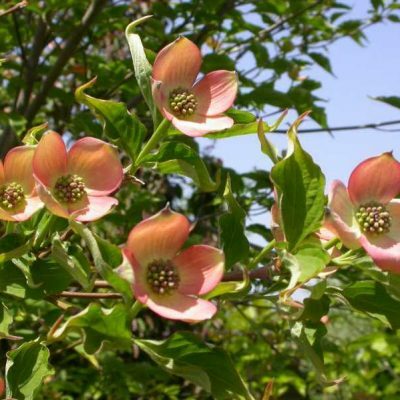 Grow in fertile, medium moisture, well-drained soils in full sun to part shade. Vining hybrids are best sited in locations where the flowering parts of the vine are in sun to part shade but the roots are shaded. Some light afternoon shade is usually beneficial in hot and humid summer climates. 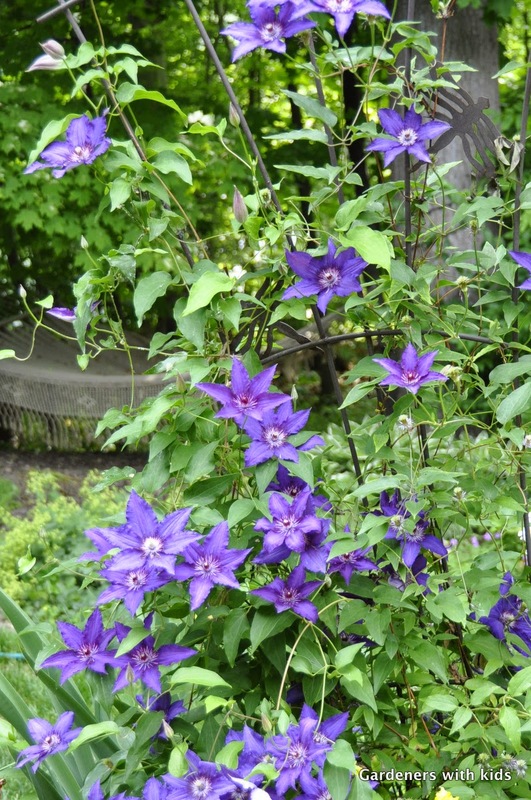 Clematis vines need a trellis or other support on which to grow. Roots should be kept cool, shaded and uniformly moist. 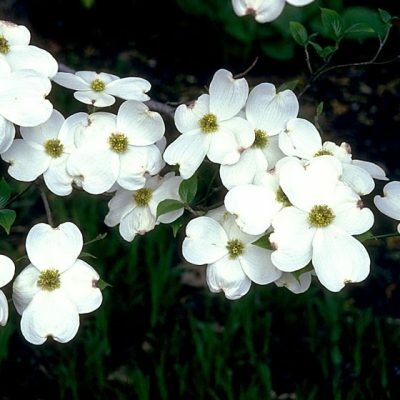 Root areas may be shaded with perennials, annuals or small shrubs. A thick root mulch is appreciated. Do not allow soils to dry out.